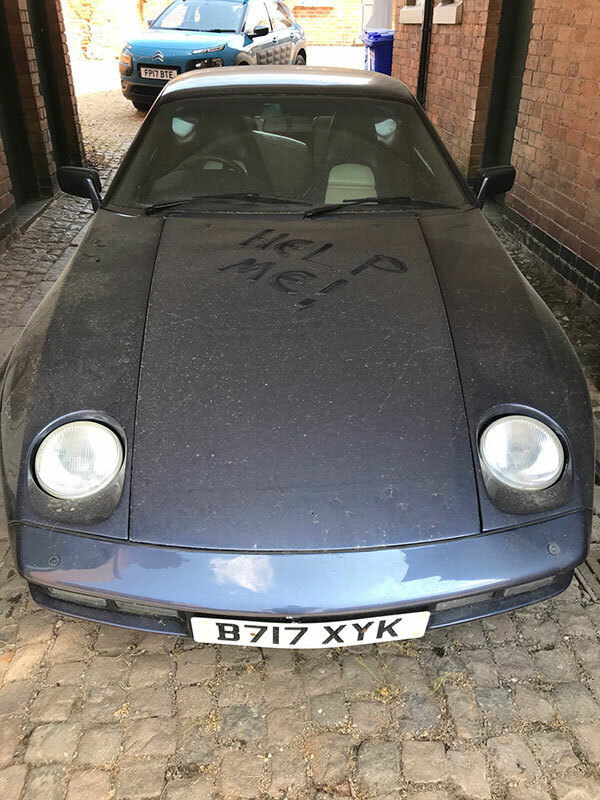 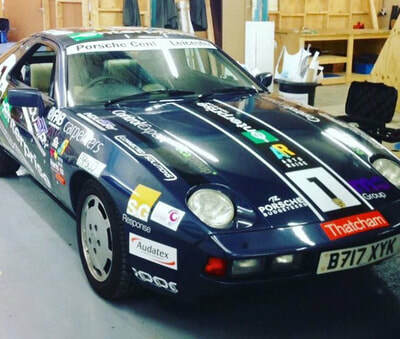 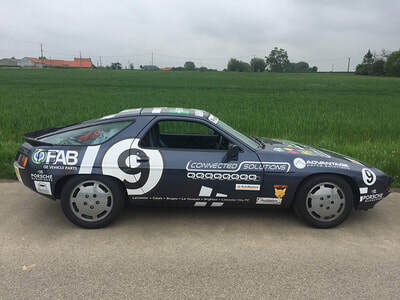 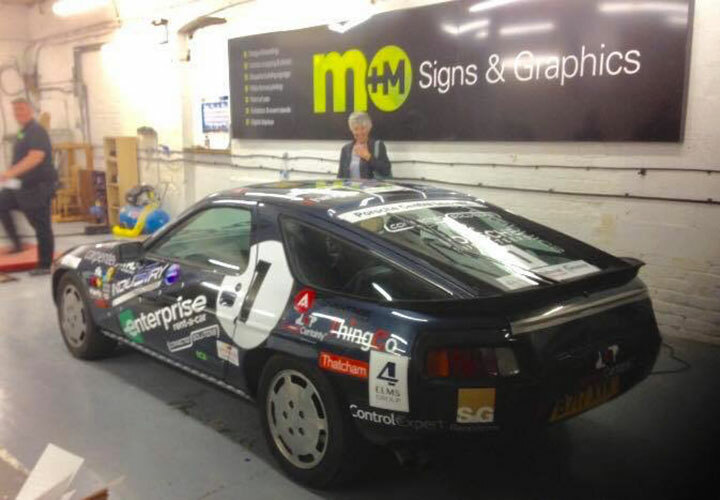 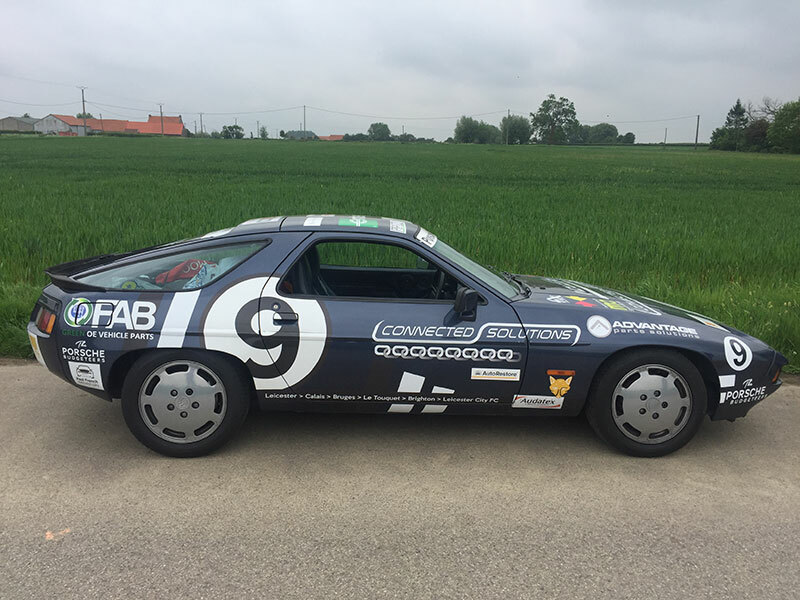 With an ambitious target set (smashing last year’s record-breaking total of £6,250), a Porsche 928 that’s currently on a low loader en route for emergency repairs, and just over 20 days to go until the infamous Porsche Budgeteers, this year Steve's co-driver will be his Father Dave Thompson replacing Justin Bown (Last years fame has sadly resulted in Justin Bown struggling with the reality of fame and is now in re-hab!) 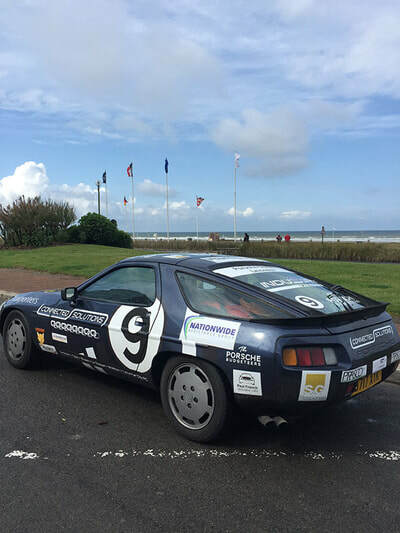 they will line-up next to 54 other vehicles… it must be time for another REAL Rally update from Industry Insights (II). 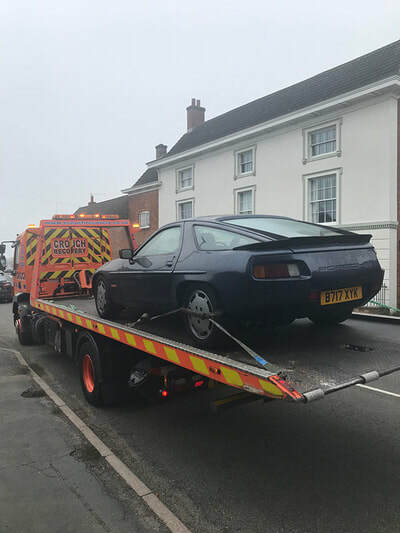 ... and we finally have the 928 back on the road! 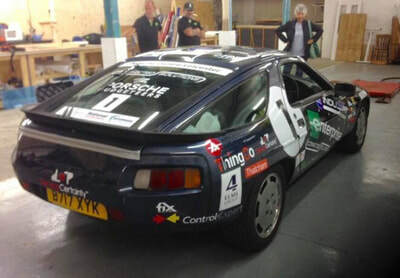 Looks can be deceptive, the rear tailgate has an innovative new catch fitted (duck tape) and its now en route with co-driver (Dadio Dave Tomo) to Fix Auto Stoke to be covered in our kind corporate sponsors logo’s. 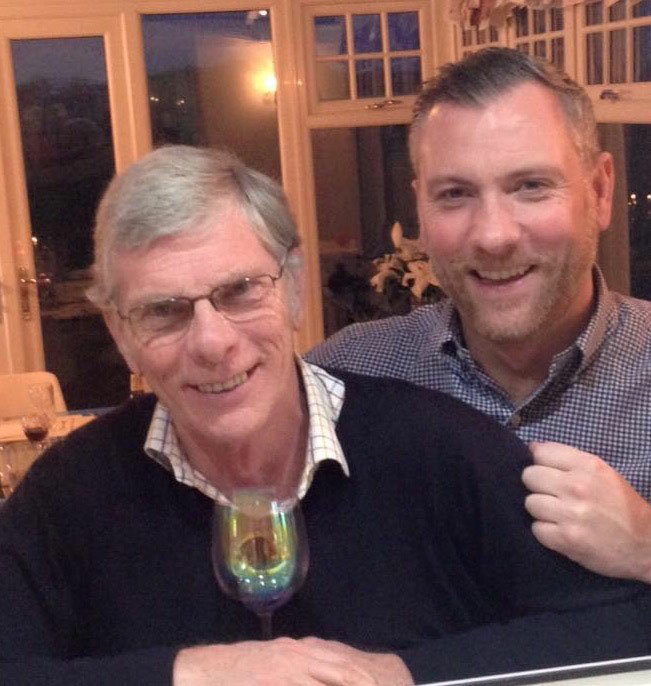 Such a great cause and we would very much appreciate any sponsorship/donations please.